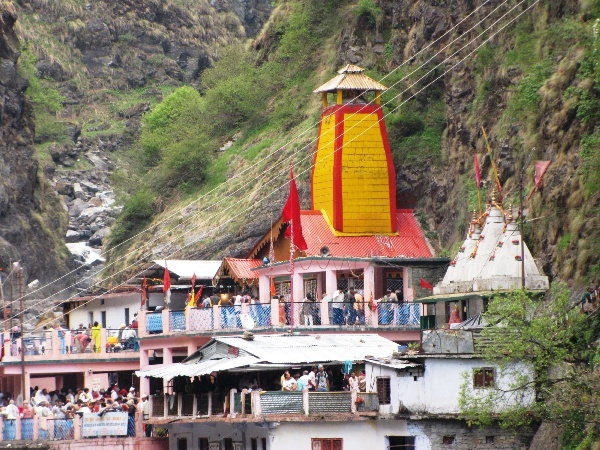 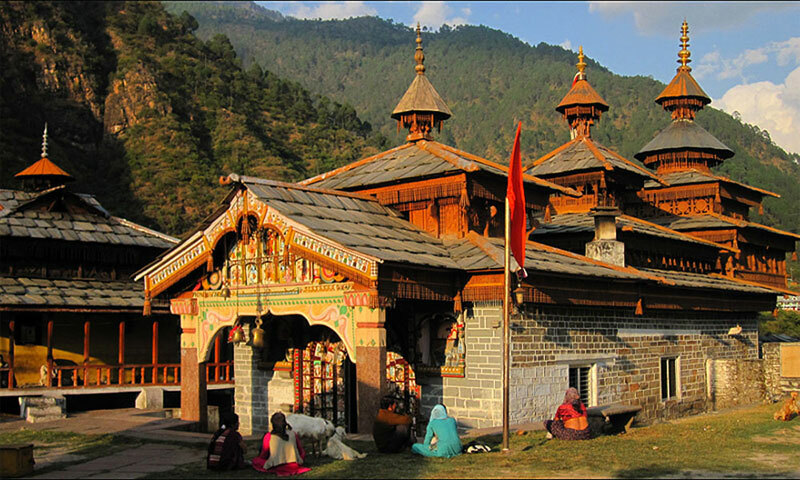 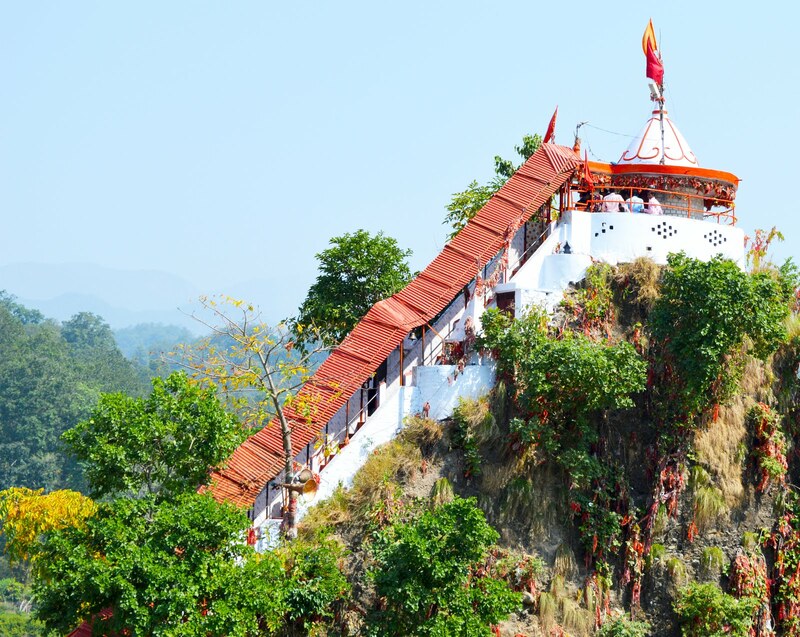 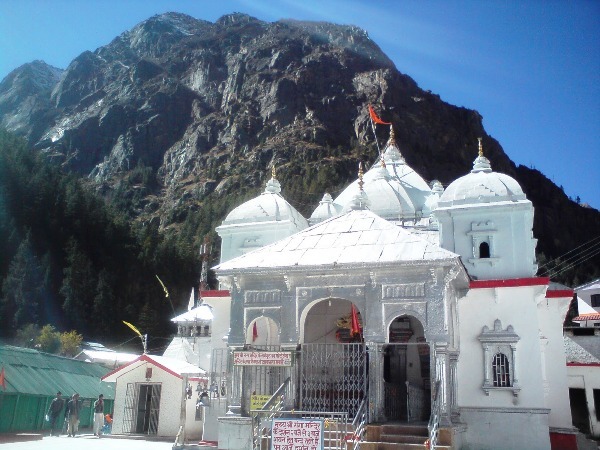 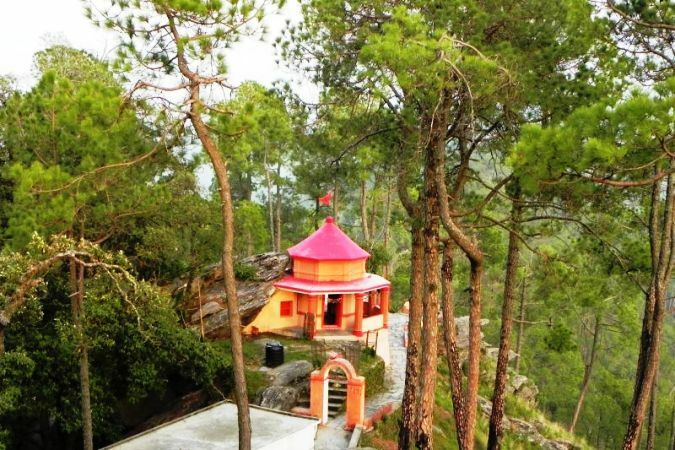 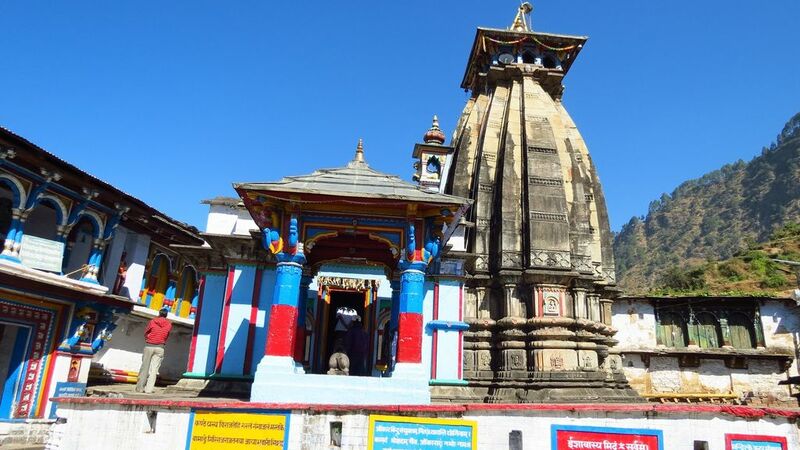 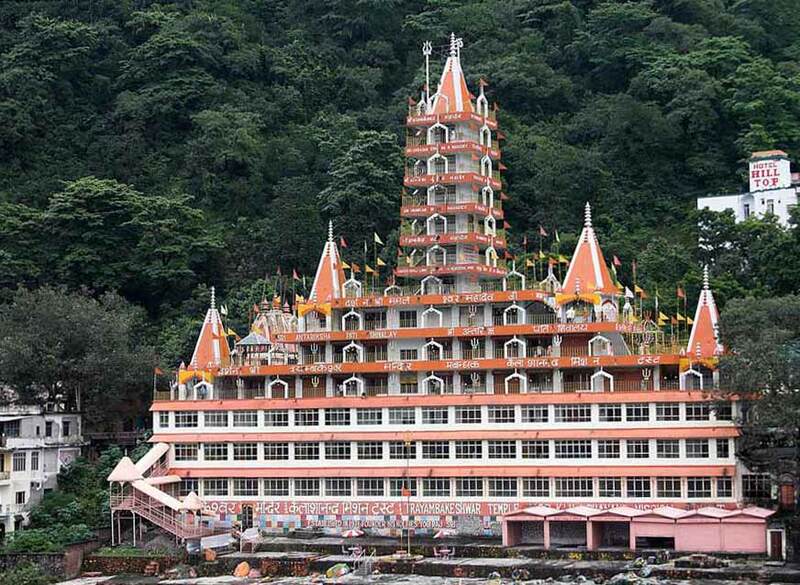 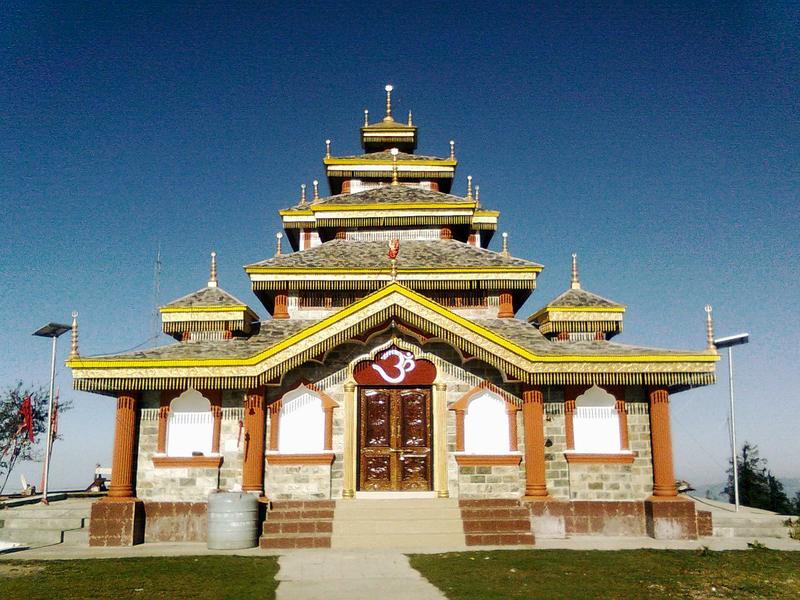 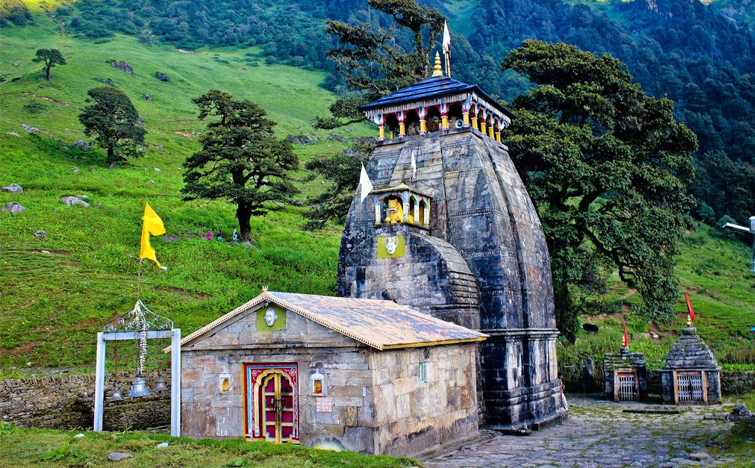 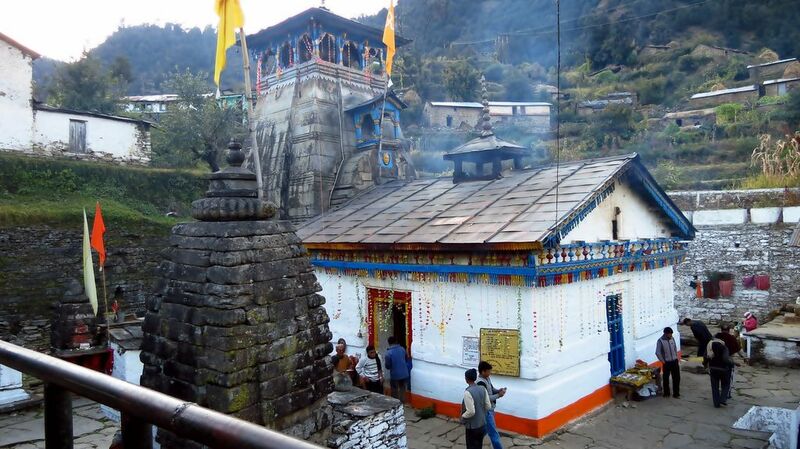 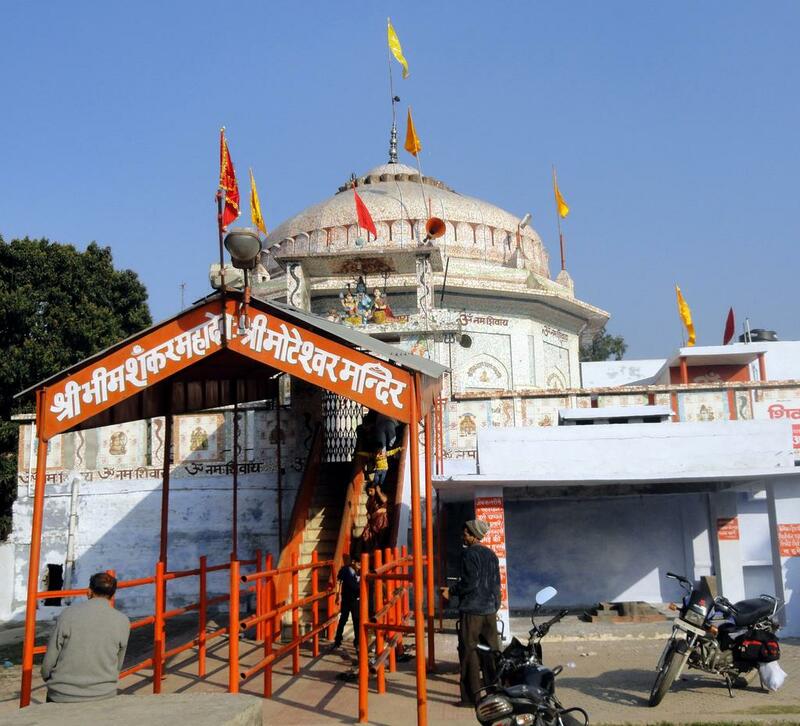 Daksheswara Mahadev or Daksha Mahadev temple is a Hindu temple committed to Ruler Shiva, situated in the town of Kankhal, around 4 km from Haridwar, Uttarakhand, India. 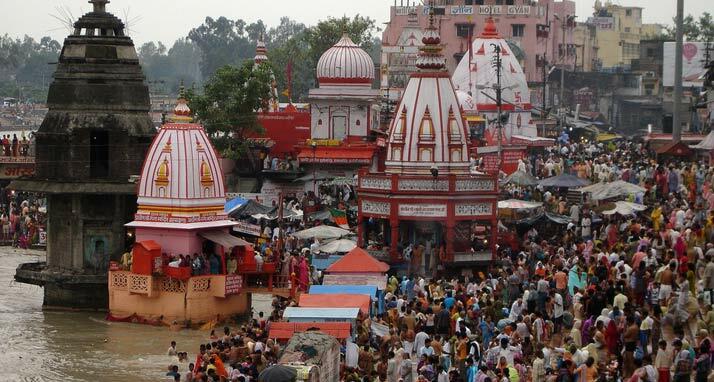 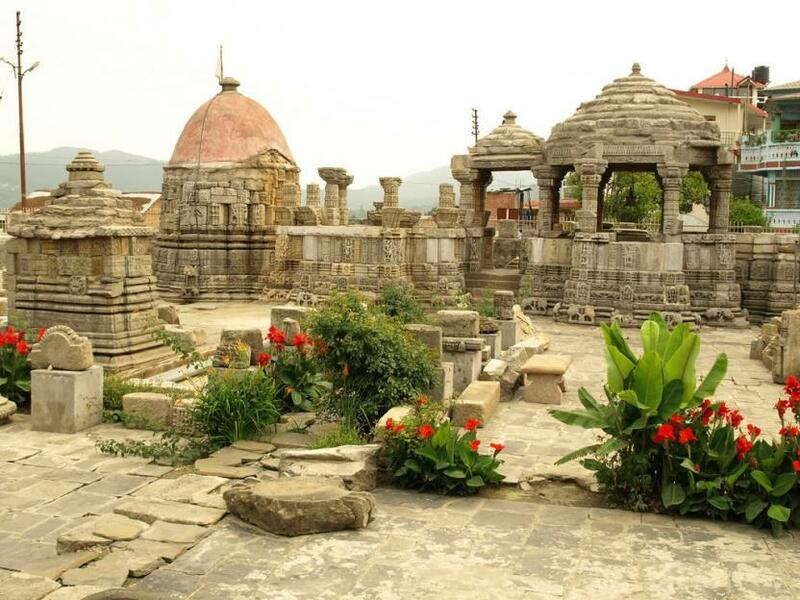 It is named in the wake of Lord Daksha Prajapati, the father of Sati. 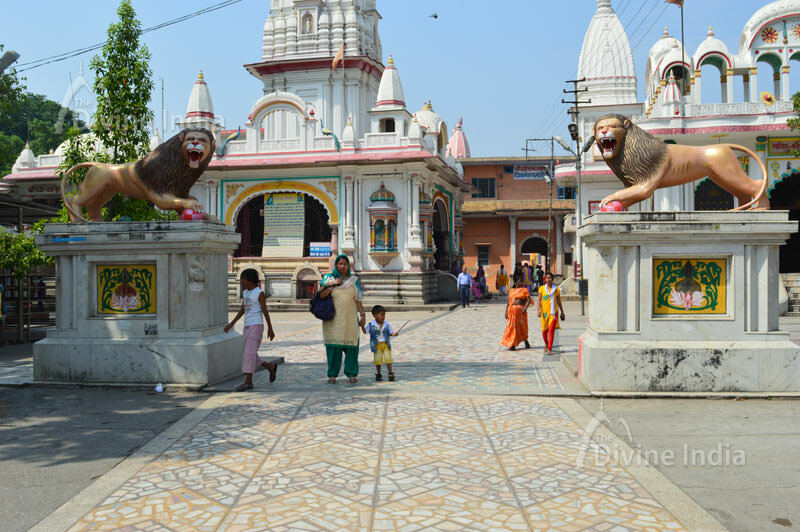 Daksha is one of the fourteen Prajapatis, maker gods, who manage multiplication and are the defender of life in Hindu folklore. 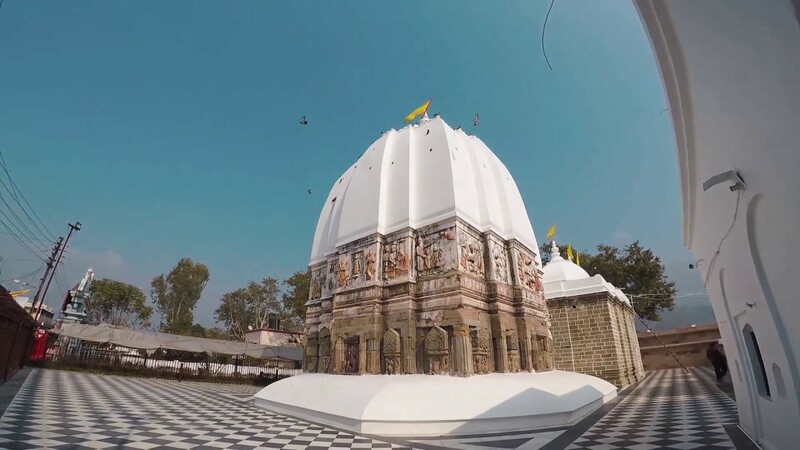 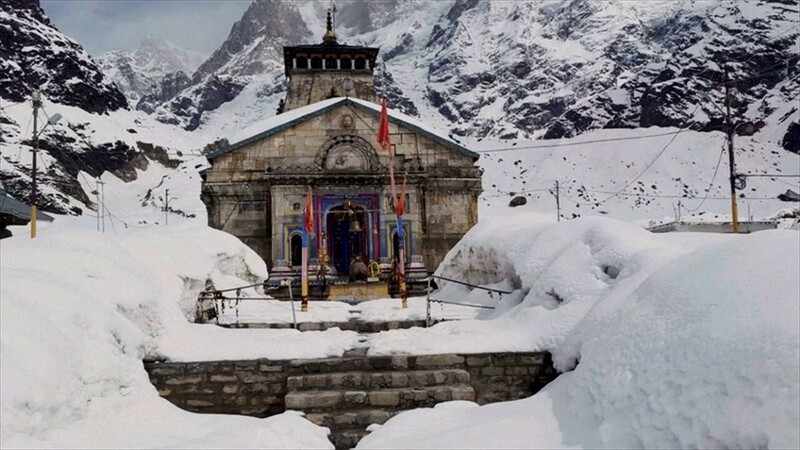 As said in the Mahabharata and different writings of Hinduism, Ruler Daksha Prajapati, the father of Sati, Shiva's first spouse, performed yajna at where the temple is arranged. 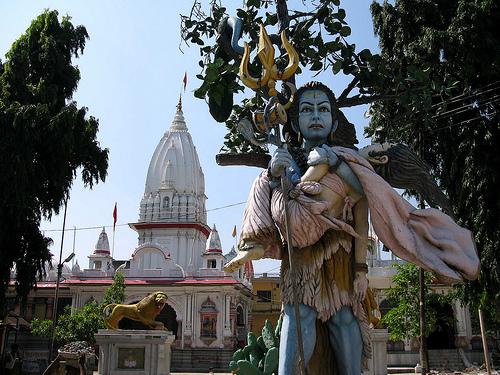 Despite the fact that Sati felt offended when her dad did not welcome Shiva to the custom, she went to the yajna. 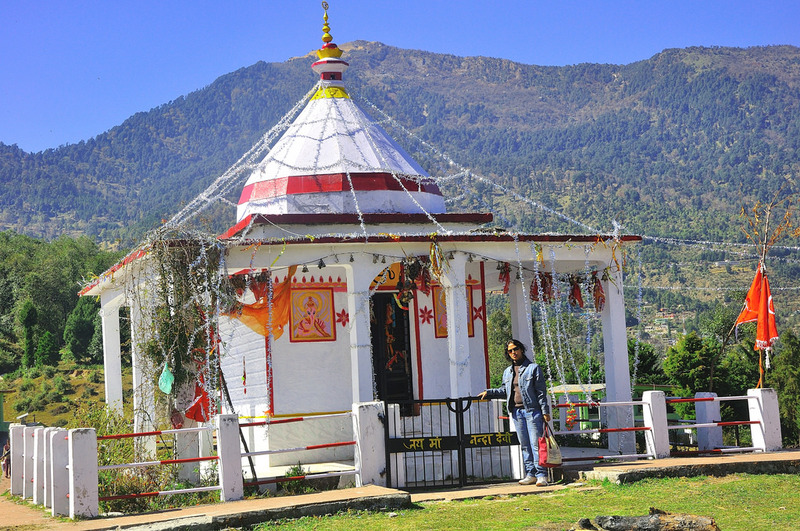 She found that Shiva was being spurned by her dad and she consumed herself in the Yajna Kunda itself. 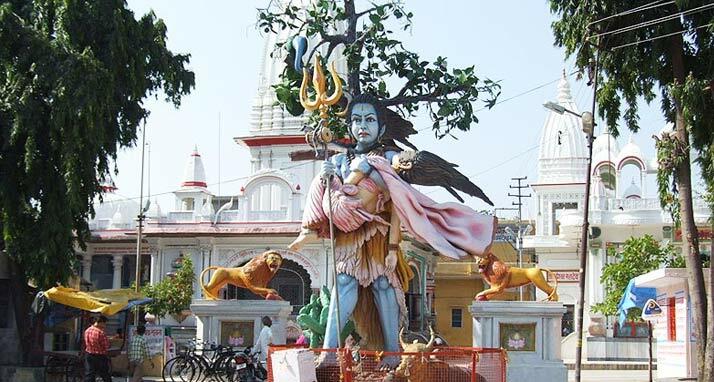 Shiva got furious and sent his Gaṇas, the awful demi-god Virabhadra and Bhadrakali to the custom.